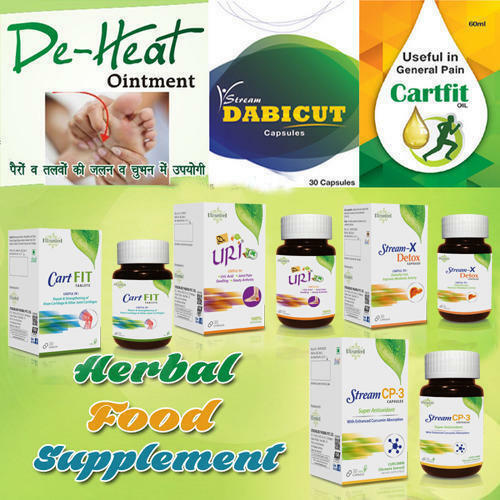 Our company has established itself as a leading name of superior quality Herbal Supplements. The effectiveness in accelerating wound healing stems from its sealing effect on cuts and burns, which inhibits germs from getting into the wound and keeps the injured area supple by preventing the skin's moisture from evaporating. It is used as an ingredient in skin lotions and cosmetics, providing various types of skin care and protection by minimizing friction or reducing moisture loss, or by functioning as a grooming aid.